Playgrounds are among the most important environments for childhood development outside of the home. 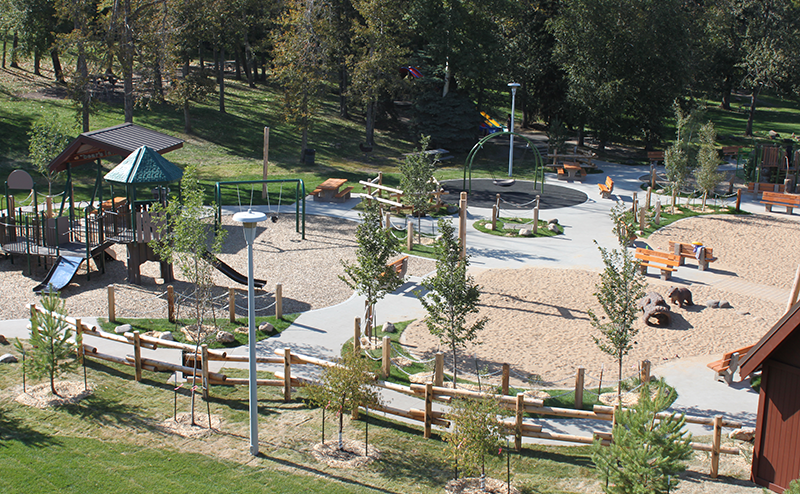 The City of Edmonton has many playgrounds around the city which allow children to stay active and build upon their social and creative skills while they have fun! Accessible play areas and equipment encourages diversity and use by all members of the community. Join in games, sports, crafts, music, drama and special events offered year round. The open data map of all the playground locations in Edmonton. An exciting opportunity for kids to access high quality recreation programs in their own neighbourhood. 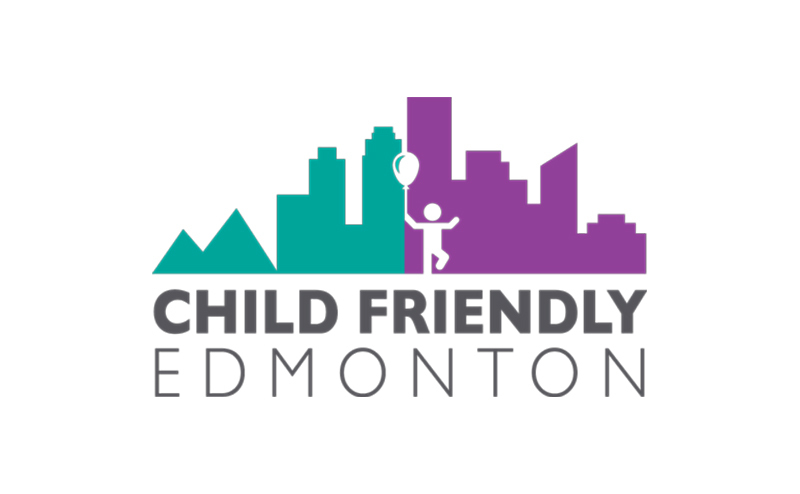 The City of Edmonton is taking action to make our city a place that recognizes and reflects the needs of children, young people and their families. Enjoy an indoor playground where children can climb, slide, balance, and roll. Explore a world of play with your children. Enjoy our drop-in indoor playgrounds where children can climb, slide, balance, and roll in a spacious room full of tyke-sized play equipment. There are a variety of free drop-in programs in your neighbourhood for all ages. These sites meet CAN/CSA-Z614-07 Annex H or equivalent as of January 2014.